As wide and as curvy as you like, Curvorama adapts to any venue. Half the weight of a pop-up and six times smaller when packed. 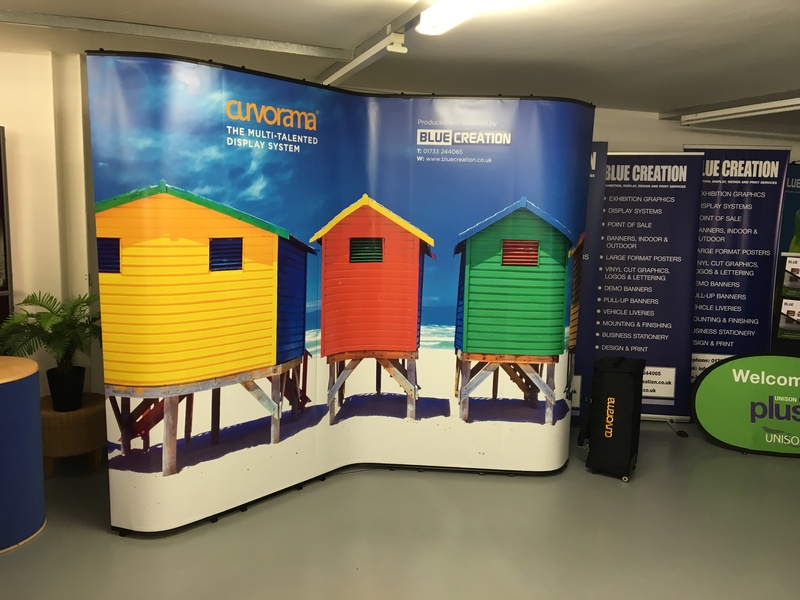 If you need a portable display, you need Curvorama.